Below you will find offerings that we know are available in the Grand Island Area. 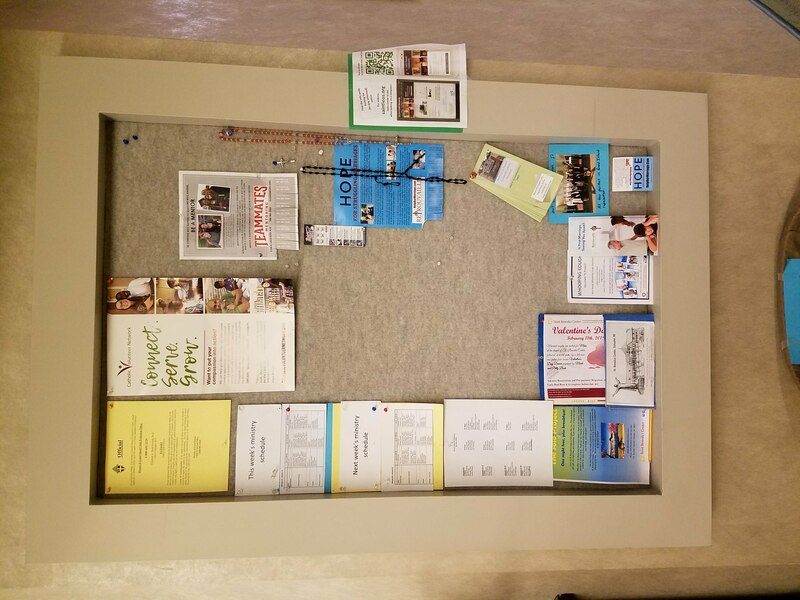 When others become available we will do our best to publicize them, here on the webpage, at the church on the bulletin board and / or in our bulletin. St. Mary’s Cathedral and Resurrection will be updating their Evangelization sessions soon. Please check their web sites for details and information. This group is dedicated to new and seasoned moms to help grow spiritual lives amidst the busyness of raising families. Newcomers are welcomed to join for fellowship and camaraderie. ​Children are welcomed to join as well; we will will have toys and refeshements. Mom's Book Club will meeting on Tuesday Jan 9th at 9:30 am-10:30 am in the Gathering Room at St Leo's. ​Our Book will be God Help me to Grow in Prayer. Books can be purchased on Amazon.com or several will be available at our first meeting. Makes plans to explore your faith through this dynamic series that use's DVD presentations & relevant group discussion to grow your soul and mind. Sundays 9:15 a.m. or 530 p.m.